We offer 3 course tastings on request. 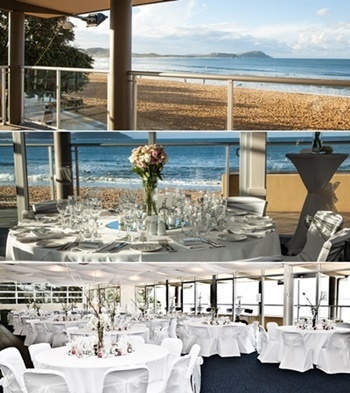 Terrigal Surf Life Saving Club Function Room, upstairs at Terrigal Surf life Saving Club, overlooking the beach. This function space can be hired and all your catering needs attended to. 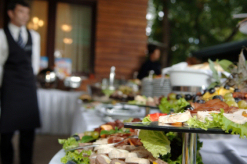 We are happy to assist you with all your requirements to make your function perfect. 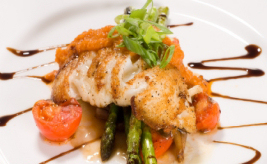 All menus are available or you may look to customise your requirements to suit your guests needs. Please contact us directly for all enquiries via our contact us page or pop into the Surf Cafe downstairs and speak to Andy. We operate 7 days a week and always have staff and stock on hand which allows us to respond rapidly to your requests, no matter where you might be located. 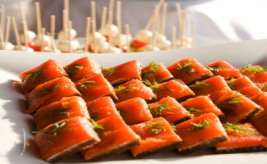 Coastal Event Catering specialises in catering to groups of 40 or more.